* Form an Interact subcommittee. * Identify the membership base. * Hold informational and organizational meetings. * Complete the Interact Club Organization List. * Submit the list to Rotary International. Interact clubs - allow Rotary's new generations to be involved in community life and develop skills to become responsible and productive members of society. 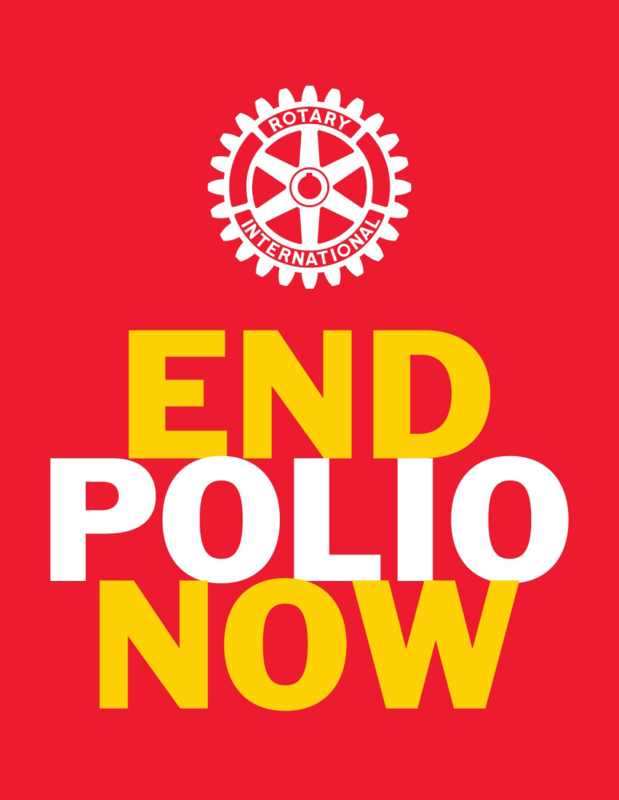 Are one of the most significant and fastest growing programs of Rotary service.